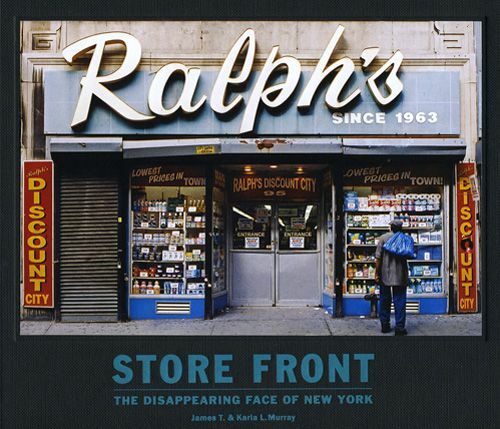 Store Front (Mini) is a new, compact version of the critically acclaimed bestseller Store Front: The Disappearing Face of New York, by James and Karla Murray. 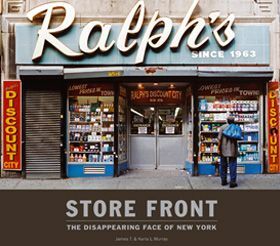 The Murrays’ brilliant documentation of New York’s irreplaceable, generations-old storefronts has made headlines all over the world. 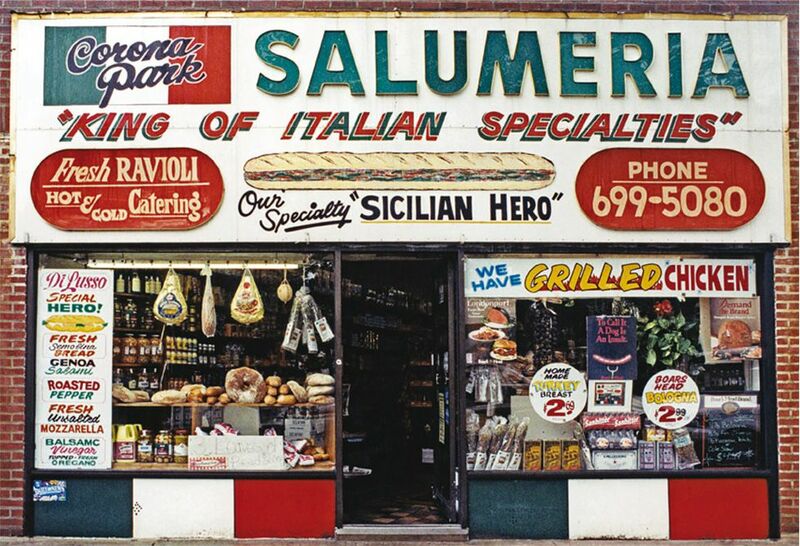 For many of these establishments, the photographs mark the end of a legacy. 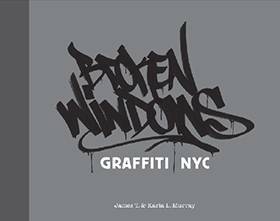 In the wake of gentrification, vital facets of New York’s cultural heritage are disappearing at an alarming rate. 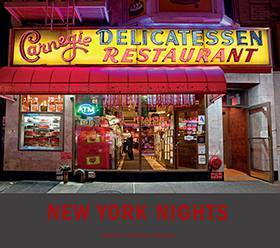 Store Front (Mini) immerses the reader in a virtual tour of NYC at its most authentic. 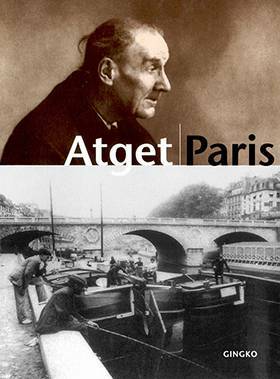 From tiny stores tucked away on narrow side streets to well-known institutions on historic avenues, this book presents the individual images and shop owner stories that together make up a collective history. 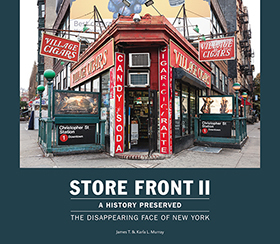 Up until now, there has been little attention paid to New York’s storefronts; this book reverses that glaring omission and makes clear that the spirit of New York City is etched in its facades.